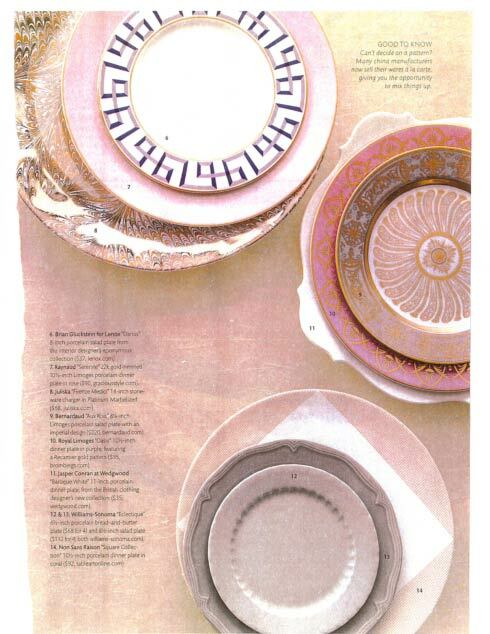 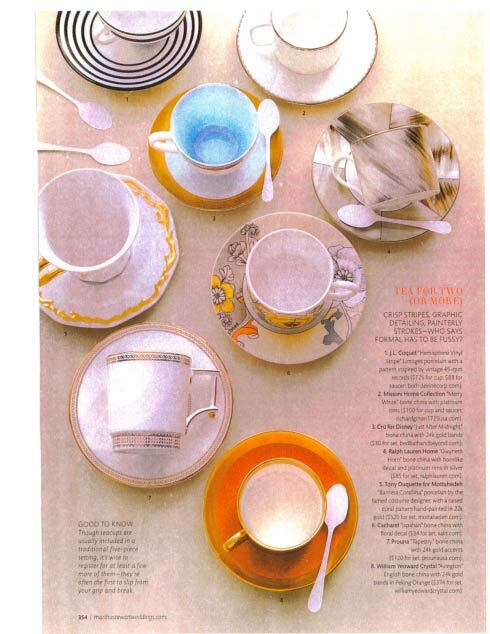 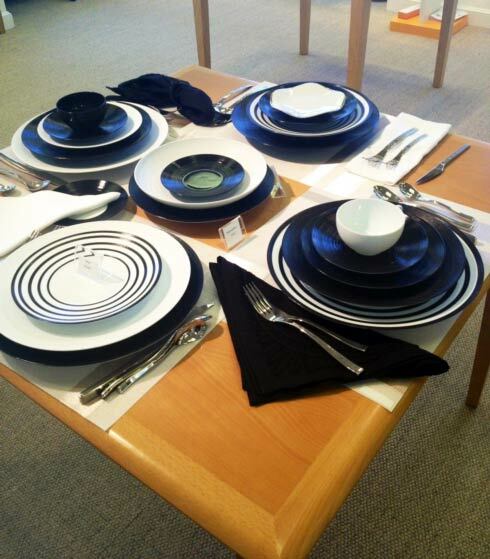 Check out the link below to see the double page color spread in this weekend’s New York Times Style Magazine featuring Raynaud Ombrages chargers, FB7 Ercuis flatware and Ercuis accessories. 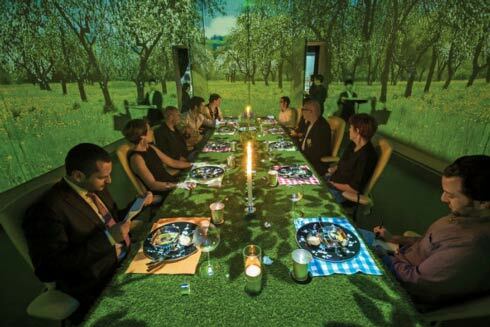 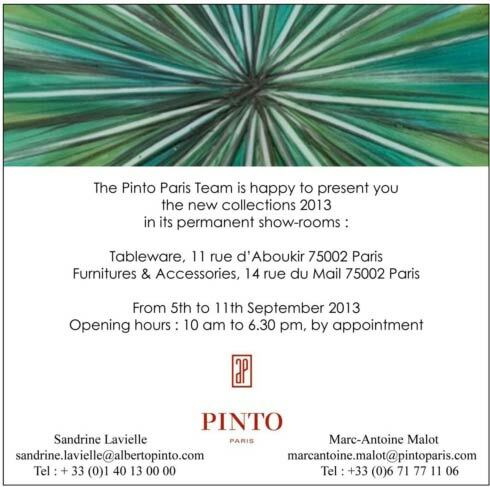 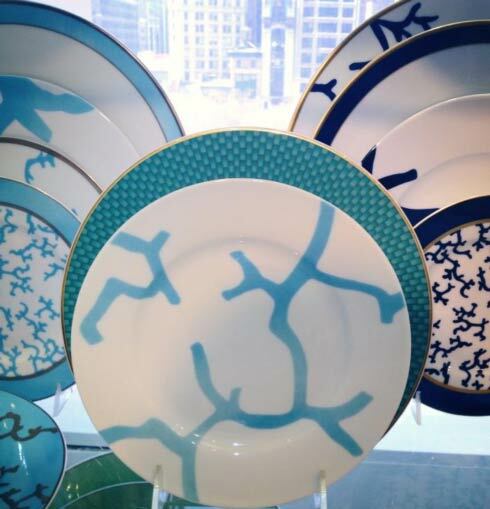 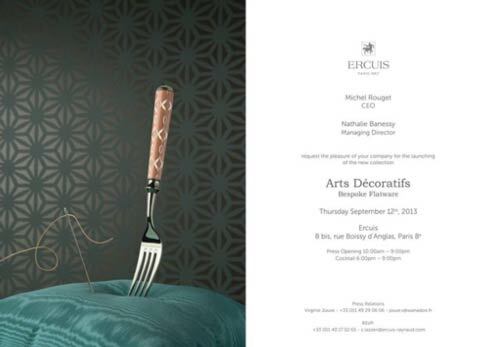 Please stop by to see our new introductions at Maison & Objet if you are attending the fair. 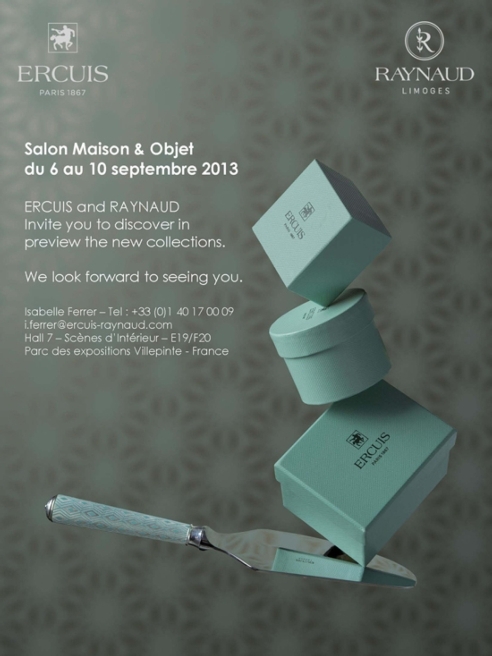 The following brands will be exhibited at Maison and Objet from Sept 6 - 11: Raynaud Porcelain and Ercuis Silver – Hall 7 Booth E19/F20 JL Coquet and Jaune de Chrome – Hall 7 Booth F1/G2 Couzon and Medard de Noblat – Hall 3 Booth E46/F45 Please stop by to see our new introductions at Maison & Objet if you are attending the fair. Thank You! 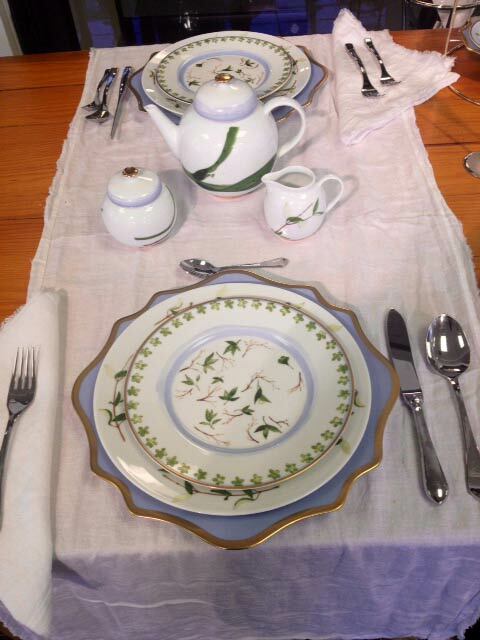 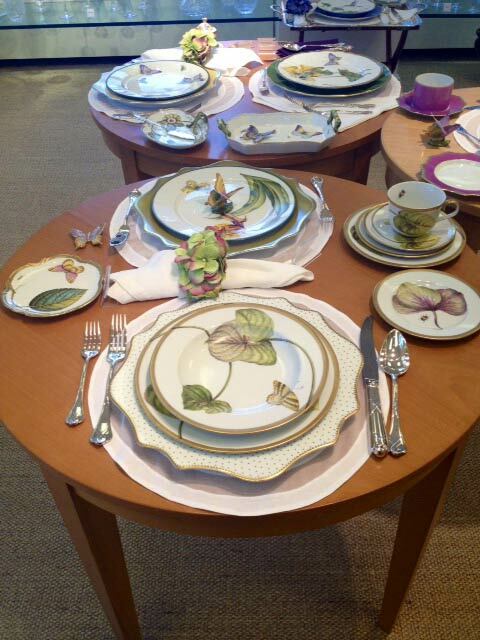 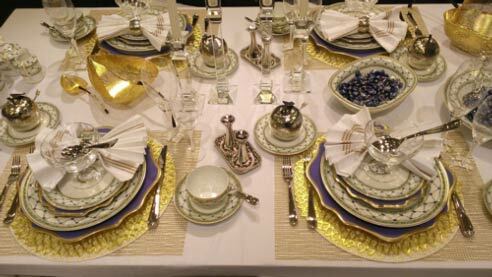 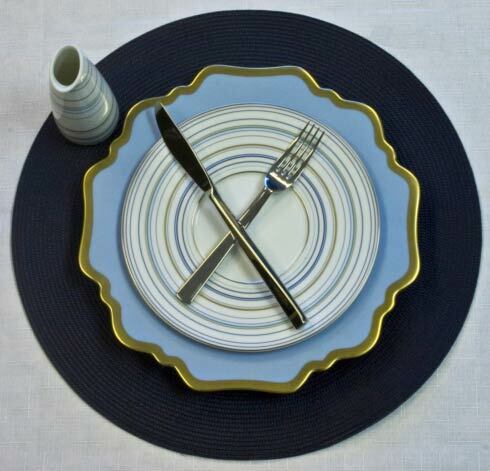 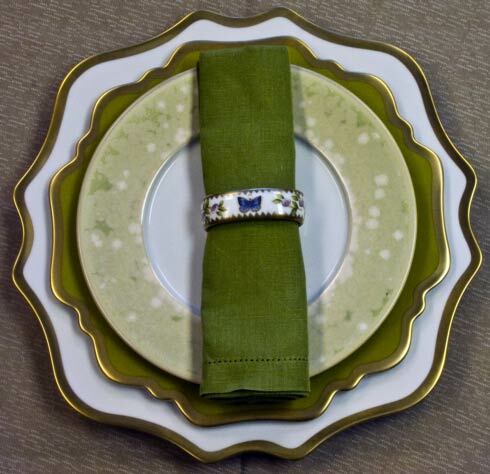 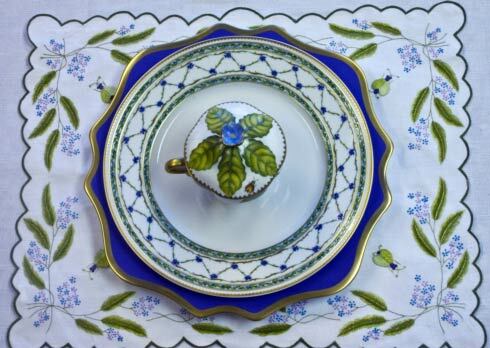 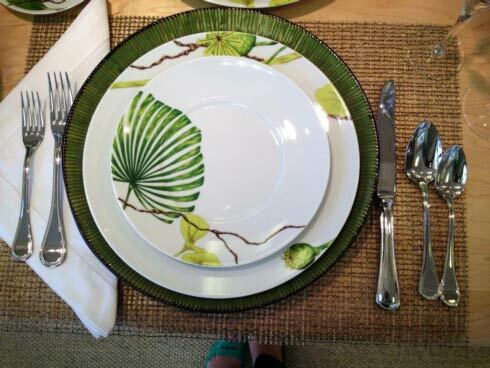 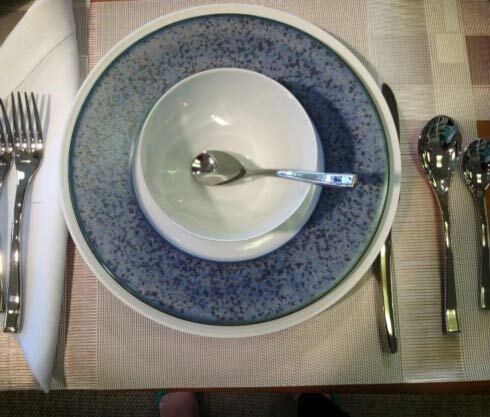 Anna Weatherley's Antique White/Gold Charger and Meadow Green Dinner plate paired with Jaune De Chrome's Lichee Dessert. 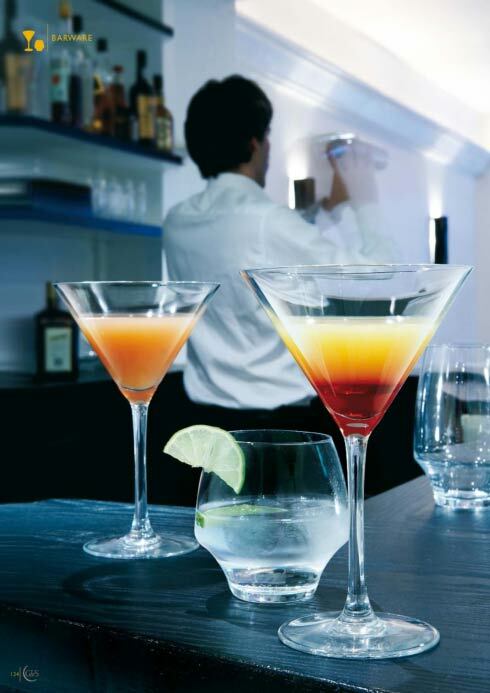 Enjoy a fruity cocktail with Chef & Sommelier's Barware collection! 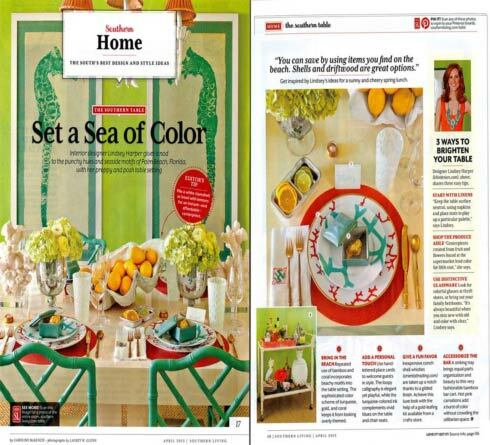 Check out this summer's edition of Southern Home featuring Raynaud Cristobal Coral and Turquoise on this lovely table. 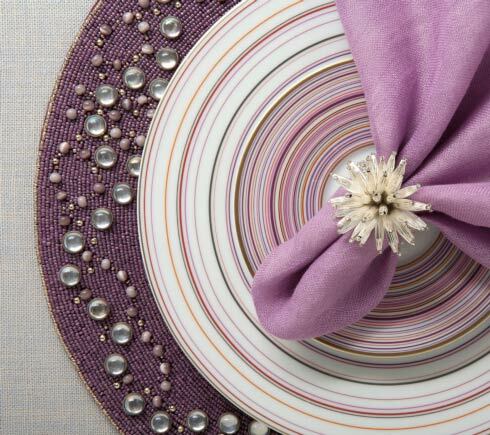 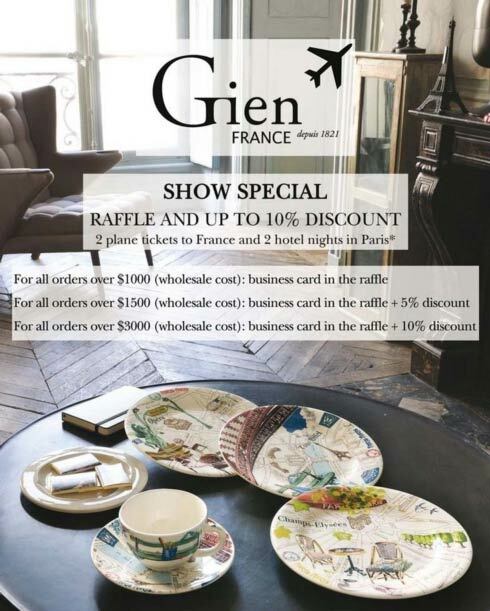 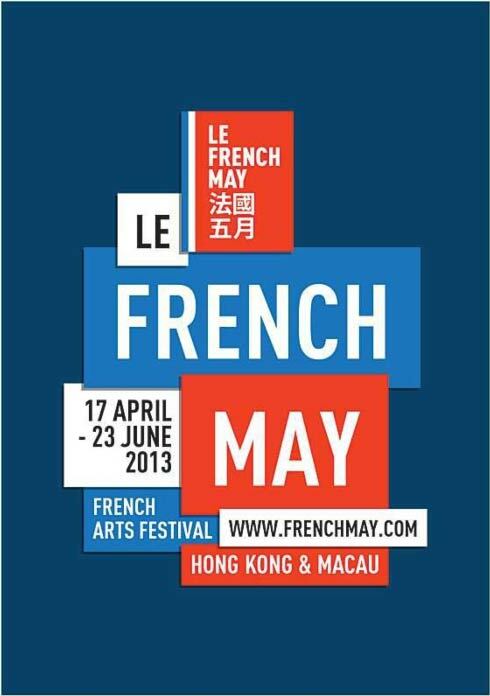 From May 4th to June 9th, the "Splendour of the French Table" exhibition is showcasing our rich heritage during the French May Festival taking place in Hong Kong. 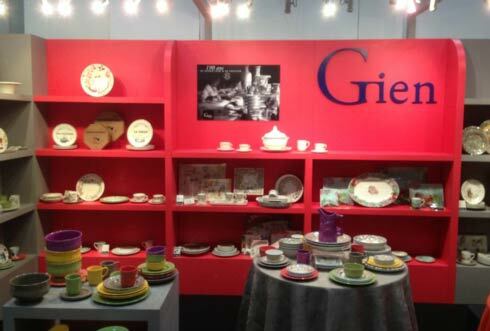 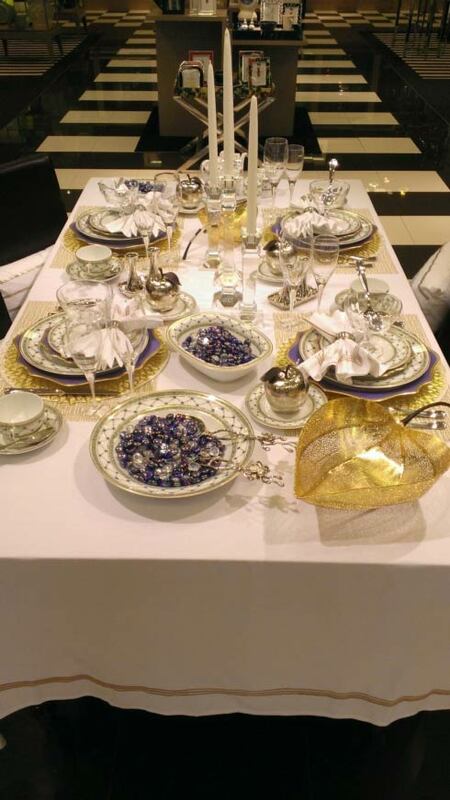 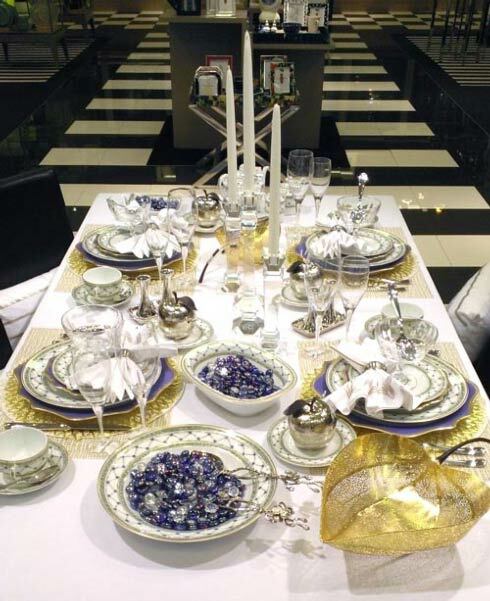 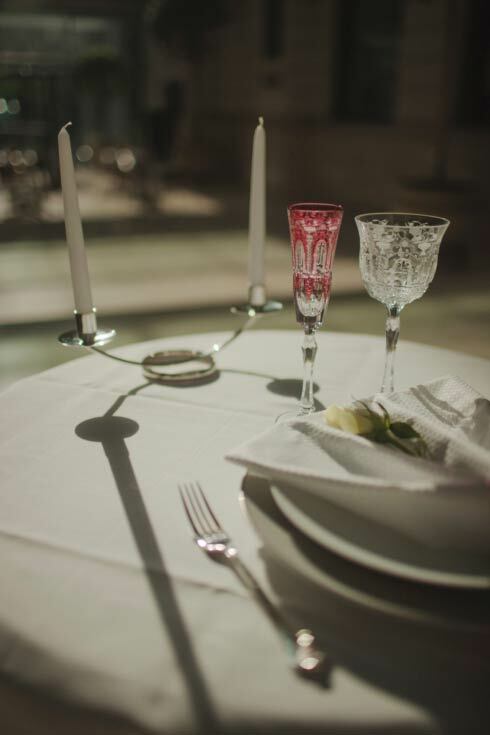 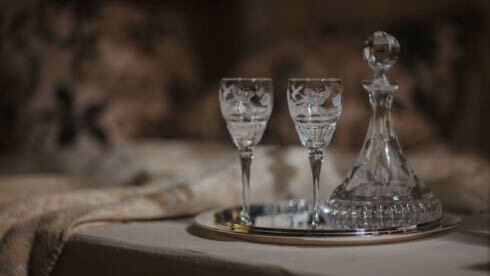 Located in the Elements Shopping Mall, the exhibition traces the evolution of tableware in France since the 18th century. 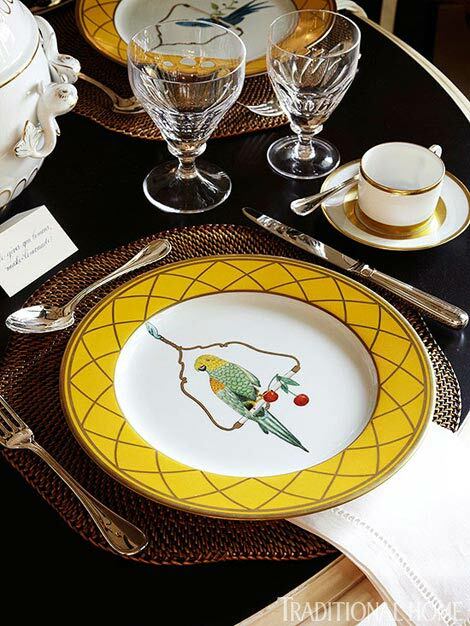 Raynaud has selected pieces from amongst its heritage treasures that reflect the House's unique expertise and are both timeless and representative of the family history. 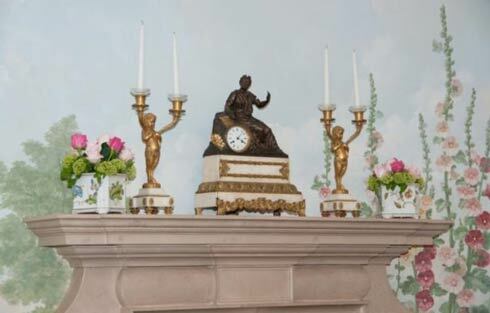 Check out Anna Weatherley's flower cache pots on display in the Blair House.